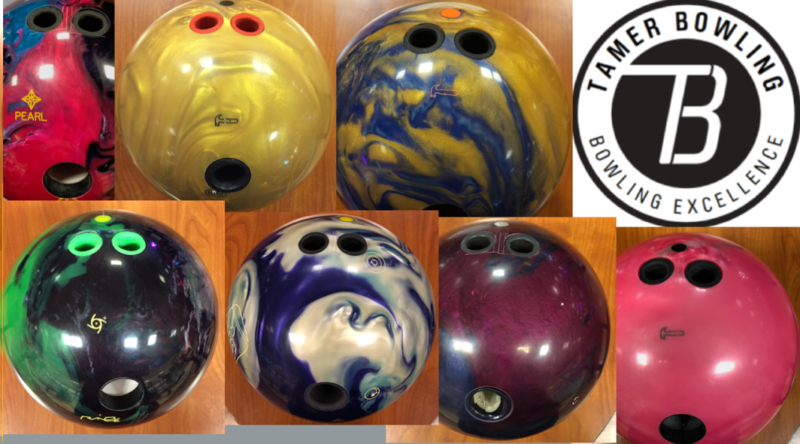 We test a lot of different balls and I frequently get asked what are my favorites. Today I wanted to share my top pearl asyms. We’ve talked a lot about how good pearl asyms have been to the point where people say to me, man you give every pearl asym a B+. 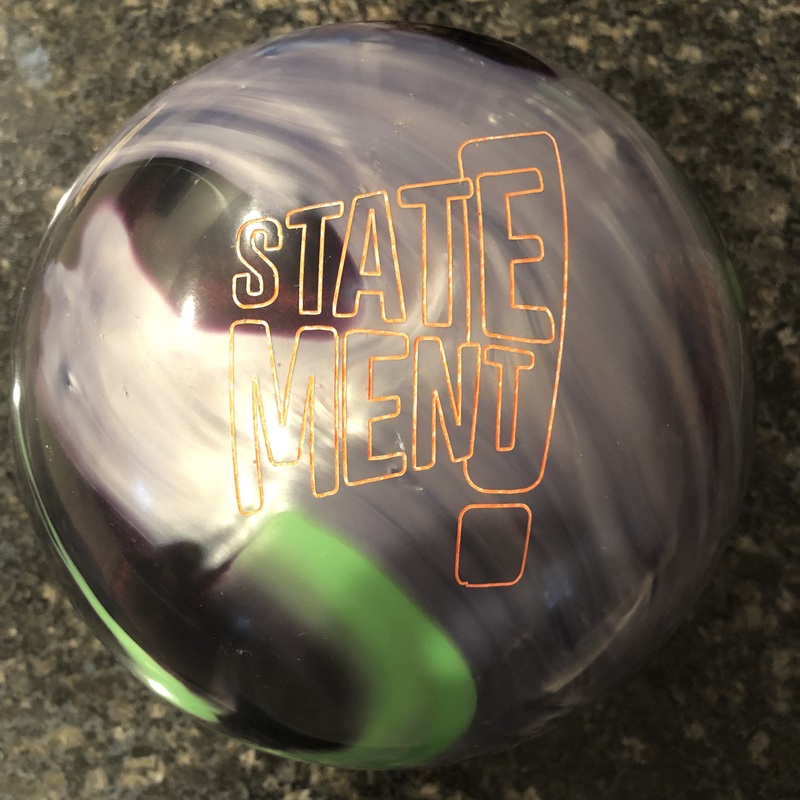 I can only say we judge each ball by it’s merits. Many balls can receive the same score but that doesn’t mean they are equal. The reviews are always as objective as possible, telling you what we see. This time, it’s subjective. My personal opinion on my favorites and why. Hammer RipD Pearl deserves mention. It rolls very similar to the Choice Pearl and they could be almost interchangeable. Motiv Villain Scorn is a good piece as well. It’s somewhat unique from the pieces below. I saw it almost like a benchmark ball close to a pearl symmetric. It’s quick off the dry but definitely wanted to see some friction. A bit Marvel Pearl-ish and that’s high praise. It looks good rolling down the lane. But more importantly I like the way it shapes. It’s smooth for a pearl and it’s got the big motor. It rolls heavy and forward so I don’t have to open up my angles a ton. That means I can stay in front of myself a bit more and take advantage of the punch and drive through the pins. Another heavy rolling piece. It’s not too fast off the dry and not too slow. But it has a definitive move which I love. While I found to feel laboring at times for anything lower than medium/high volumes, I found a definitive slot in the bag. This is the ball that I put tons of surface on. Why? Because I know it will turn over and rather than use a solid sym with surface which is sometimes too slow off the spot, some pearl in the cover still gives it just a touch quicker move off the spot, even at very low grits. 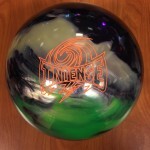 Whether I use it or not, this one stays in the bag for the USBC Open Championships! We are getting close to the cream of the crop now. This ball is different than the others in my top 5 in that it’s the quickest off the dry. This one doesn’t labor. 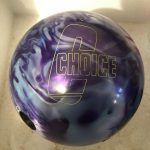 It is the perfect ball for your typical house shots. Real easy through the fronts, sees dry and makes a big move. But you also get the hit of the venerable gas mask core. This is probably the quintessential house shot killer. I just love the shape of this ball for the medium volume patterns. And because I can use it on most medium house shots, it puts itself in a good place on my list. Now we’re getting towards the top. This is a new one in my crop but the shape of this thing quickly moved it towards the top. 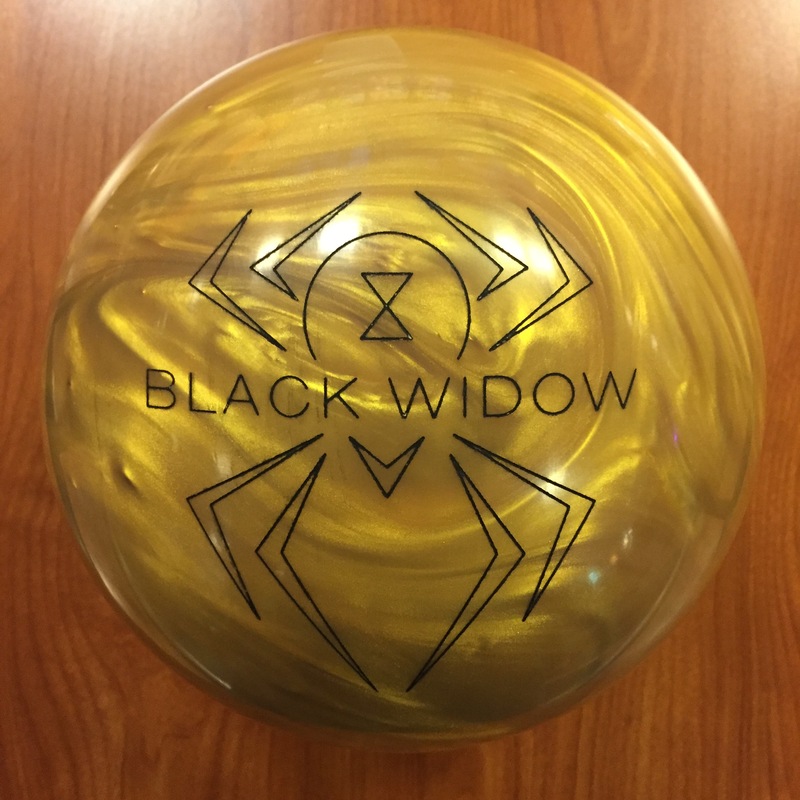 This ball as you would expect from all of these pearl asyms gets downlane fairly easily but not quite Black Widow Gold length. It’s also aggressive off the end of the pattern but not quite as quick as the Gold. Heavy rolling, probably only the second strongest hitting for me of the top 5, to the Intense. The difference between this and the Gold is that this one handles more oil but still rolls very well on medium conditions. I can see this becoming my new benchmark pearl asym in my house shot bag. Alas, we reach #1. This is a magical ball. It’s not the strongest of the bunch. It’s not the snappiest. It’s not the cleanest. The No Rules Pearl is simply the one I trust the most. It just has a shape that I am in love with. Yes it’s easy to get through the fronts. It makes a rounded but strong transition from skid to hook to roll. It may even look like it’s a little slow to flip but it’s not. It truly is versatile. Takes very well to surface adjustments. I can throw it on almost any house shot. I almost always have it for sport shots. 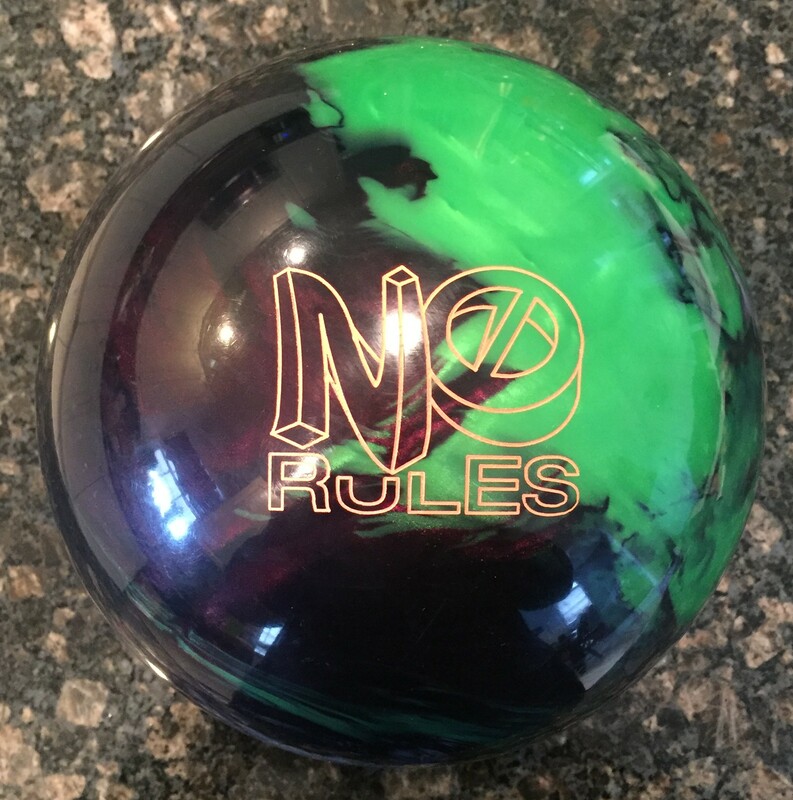 The No Rules Pearl is on a pedestal for me, so much so that I almost only use it for sport shots. I just want to keep this one for as long as I can. So you thought I was done? Well not quite. Balls are constantly being released. 2 balls really stand out that I thought were worth mentioning. 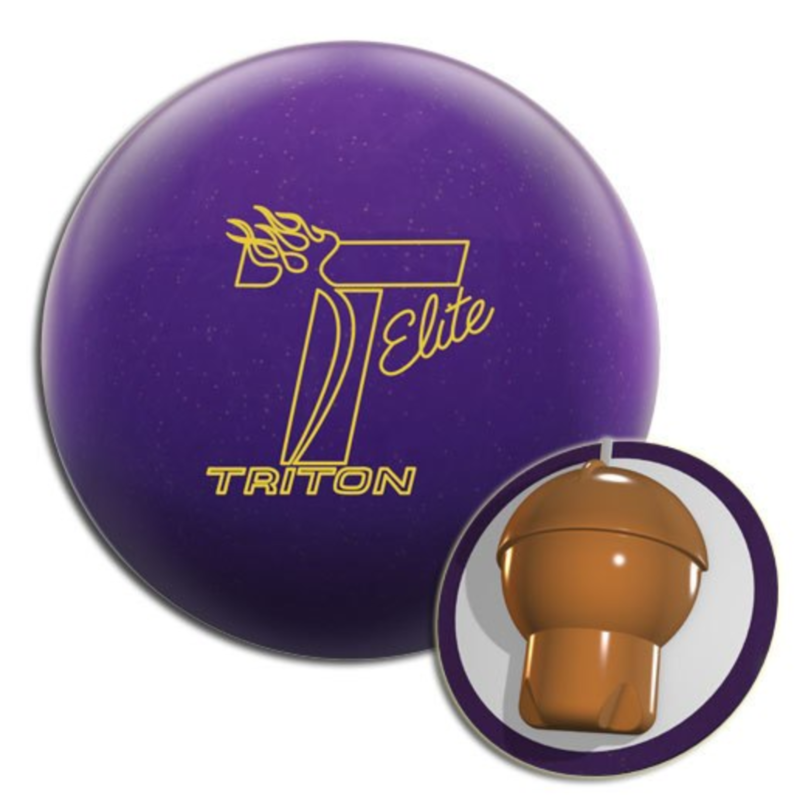 Firstly the Roto Grip Halo Pearl. 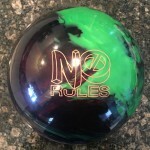 It’s hard to rank a ball without a little bit of time with it and I have been eyeing it to replace the No Rules Pearl. 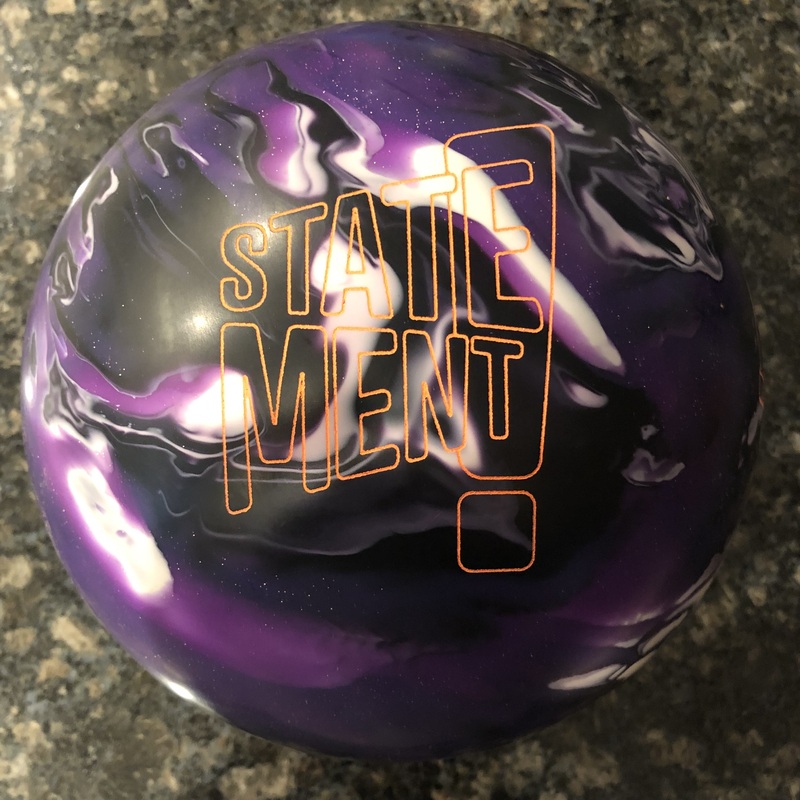 It’s not the same ball but I quickly shot 300 with it and it didn’t take long at all to figure out what it is. Future installments may have this one crack the top 5. 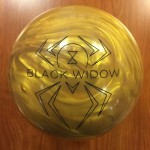 Secondly, I have to mention the Black Widow Pink. 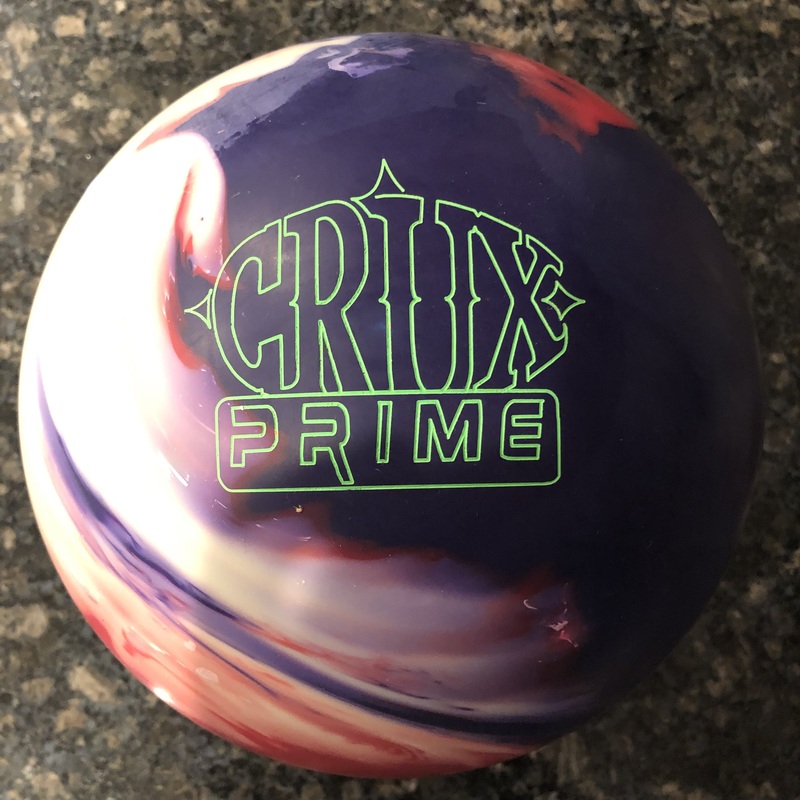 Again this is just released but I instantly loved the ball and considering how the Gold looked longer term, this ball has a very high chance to make the top 5 in a future installment. Recognizable roll, super easy to throw on the house shot. Usable on sport as well. Might be too early to say but I’m almost certain this will be vying for the top spot or 2. There you have it. Hope you enjoyed this episode of Tamer’s favorites. Stay tuned for future editions and thanks for watching! 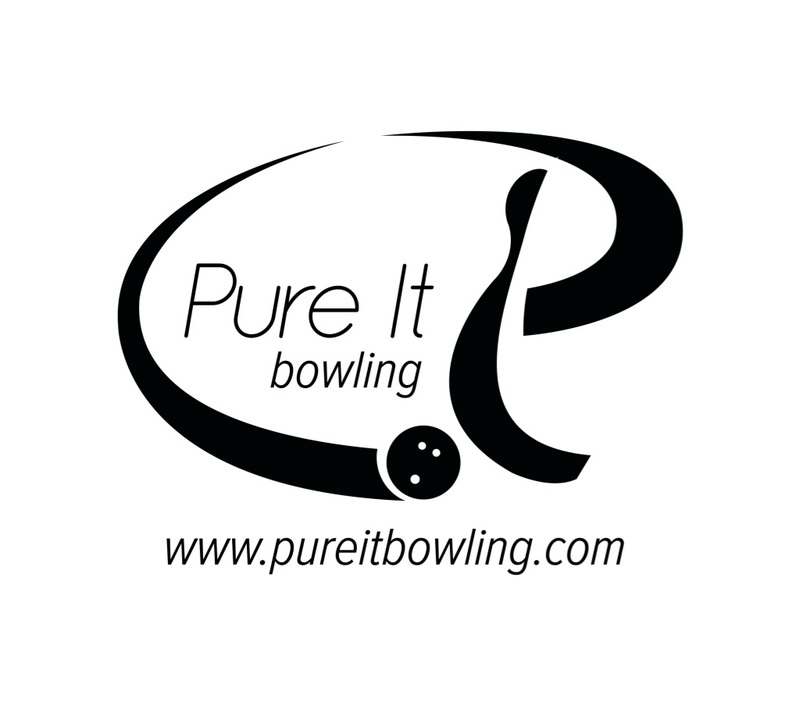 If you like what we do don’t forget to subscribe and join us on patreon.